Hi Lovlies! I finally went back to CVS & to do my haul but only then I realize the 40% off deal was OFF! ahhhhh! >_< dang it! I missed my chance! Good thing that I did purchase an extra eyeliner last time~ but I wanted to buy more stuff! At first I didn’t like the applicator that comes with it, because I thought it was not soft enough. However, after couple of usage I realize it is a really good applicator! You see the shape, it perfect for both highlight areas at your tear duct or waterline. 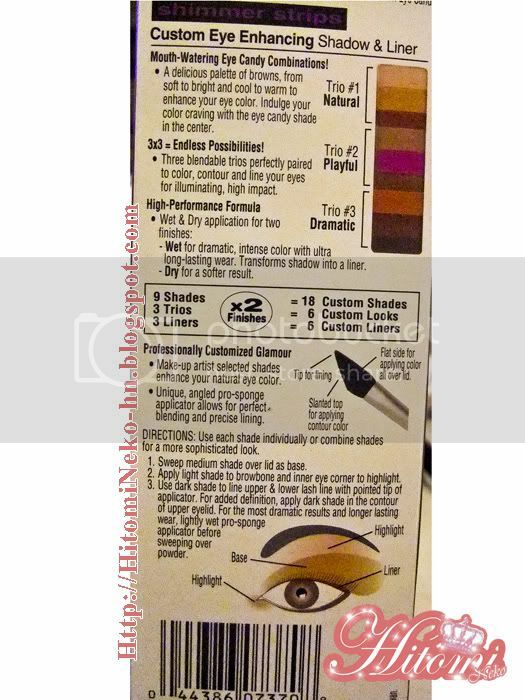 The rest is also great for applying eyeshadow over your whole eyelid. it’s basically two applicator in 1! 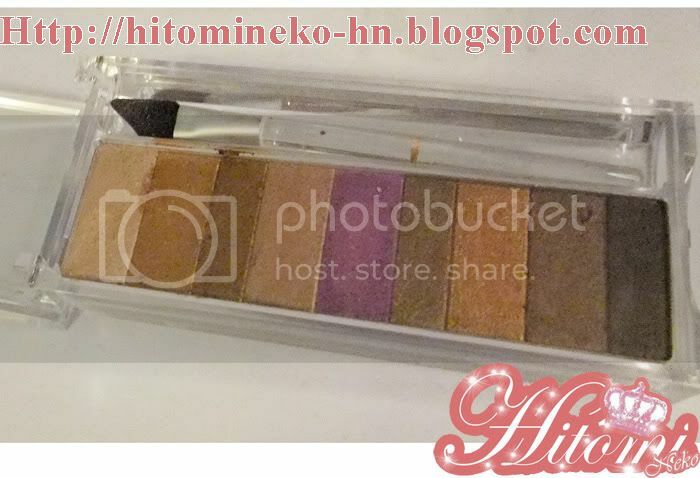 The back have suggestions on how to use the colors~ =) & how the applicator works. Overall I say it’s a worthy purchase, especially for the applicator, I come to love it now ~ because I have another eyeshadow that comes with 3 applicators for different purpose ~ but this one have 1 applicator for ALL purpose! The coupon still works for $5 off! Hope you like the review, leave a comment!